Yes, it is possible to buy prepaid data-only SIM cards for your smartphones or devices in Japan. Here, I'll tell you the best deal based on my own experiences. I'll also present another good option: pocket wifi (mobile router) rentals. You can purchase a Japan 4G SIM card with unlimited data online with Klook to pick up on arrival at Narita, Haneda or Osaka airports. Staff at the pickup point will help you configure your device. This is probably the simplest option. 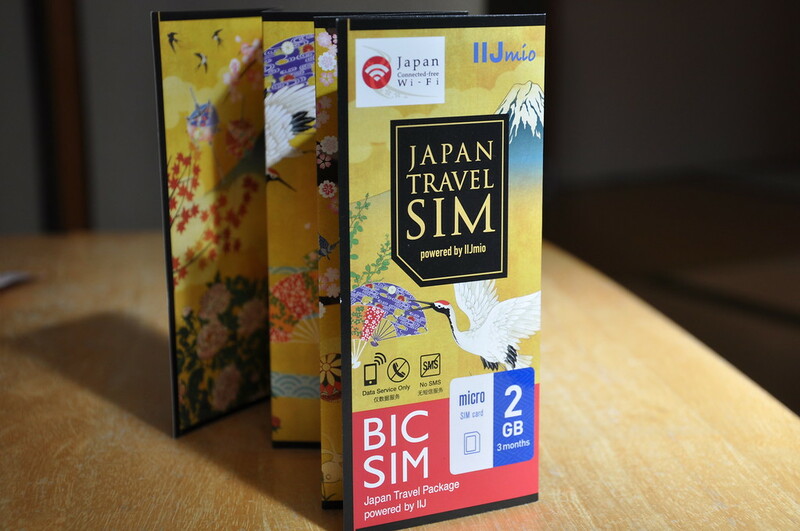 Alternatively, you can buy Japan Travel SIM cards like the IIJmio Japan Travel SIM at Bic Camera shops which are everywhere. You can make voice calls using services like Skype or Facetime with data-only SIMs. Another good option for travelers is to rent a pocket wifi (mobile router) like the Ninja Wifi Router. It is also possible to buy voice/data SIMs in Japan with a tourist visa. Wifi is common in Japan and you'll usually find it in hotels and guesthouses, as well as many coffee shops and restaurants. But, if you want to be online everywhere you go, you'll need to buy a SIM card. Japan is pretty strict about SIM cards but they are loosening up all the time. You can now buy a data-only SIM card in Japan, either online for pickup on arrival at Narita or Haneda airports or by buying over-the-counter once you're in Tokyo. First, you'll need an unlocked smartphone or device to use a prepaid SIM. You should be able to configure the APN settings yourself. Note, however, that if you buy your SIM at Bic Camera, they will do the installation and set up for Y480. I'll cover each in detail below. You can buy them at Bic Camera shops, which can be found in most major Japanese cities. Tokyo is filled with Bic Camera shops. If you've just arrived at Tokyo Station, the Yurakucho Branch is about 10 minute's walk from the station. Use this Bic Camera store locator to find a convenient branch. Look for the signs saying "Bic SIM" inside the store (usually on the ground floor near the entrance). They'll usually be someone there who speaks enough English to help you. If you pay Y480 they will install the SIM and do the APN settings for you. However, the line for this service can be long, so try to do it yourself if you're a bit tech savvy – you can always come back to pay for help if you need it. You do not need to show ID when you buy one of these SIMs. Another option for travelers to Japan is the B Mobile Visitor SIM. While this offers less data than the IIJmio Japan Travel SIM, it can be purchased online or in shops here in Japan. Here is a list of shops selling B Mobile Visitor SIMs. Here is the online B Mobile Visitor SIM purchase page. If you buy one online, they can ship it to your hotel or to a post office at your arrival airport (they will hold it for you until your arrival and you can pick it up there). Another great option for visitors to Japan is to rent a pocket wifi unit. This is good for people who have locked devices and those who don't want to bother with APN settings. A pocket wifi is also a great option for people traveling in a group (several people can log onto one device). And, these units have unlimited data and they tend to be very fast. You can rent a Ninja Wifi Router online through GoVoyagin which will be waiting for you when you arrive at the airport. This gives you unlimited data and you can connect up to 14 devices. You simply drop the unit off at the airport too when you leave. They will deliver the unit to your first night's hotel/ryokan/guesthouse or to a post office where you can pick it up. They include a pre-addressed/prepaid envelope so you can return the unit. It has recently become possible to purchase prepaid voice/data SIM cards in Japan. These cards are called the B-Mobile PayG Sim. They cost Y9,980 are good for one week from the date of activation. They include 60 minutes of domestic and international calls and 3G of data. They can be purchased online and then delivered to your first night's hotel. You can also purchase them in person at Yodobashi Camera Stores in Japan. Once you receive the card, you must upload your passport photo and visa page in order to activate the card. If the passport photo page does not show your address, you must also upload an official document showing your address (like a driver's license). Thus, these cards are a little fiddly to use, but they are the only way for tourists to get prepaid voice SIMs in Japan. 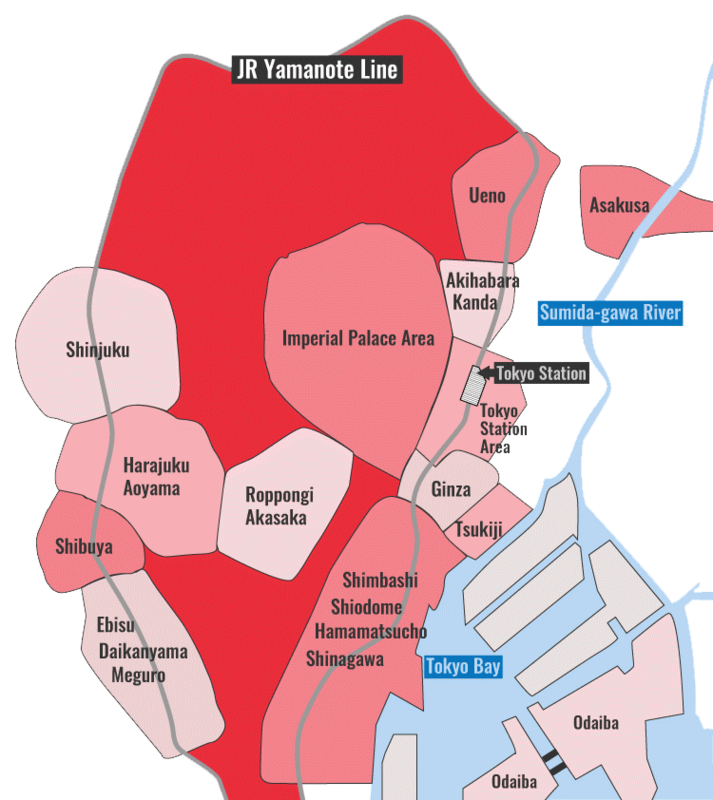 The situation with SIM cards, cell phone rentals and wifi in Japan is changing fast. The situation could change by the time you read this. I'll try to keep this page updated, but always do your own research to make sure you get the best deal.